It's hard to get a place to stay in the middle of Campbell Town. There's only 1 hotel within 10 kilometres, so you should plan your visit in advance! Act soon and book a room at the Ivy on Glenelg. It's the only available hotel close to the main streets. 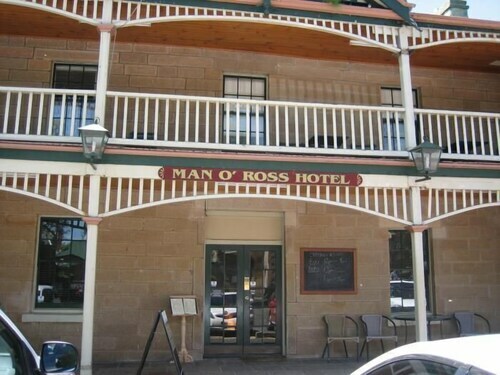 If you find yourself requiring more accommodation options in Campbell Town, try the Ross Motel and the Man O' Ross hotel. They are located 10 kilometres and 11 kilometres away from the center. Some more alternatives are the Christopher Hall's Colonial Accommodation, 10 kilometres away, and the Colonial Cottages of Ross, 10 kilometres. After sampling the delights of Campbell Town, you should make time to discover more of the Midlands area. Take a look at the traditional villages, historic bridges and history museums. 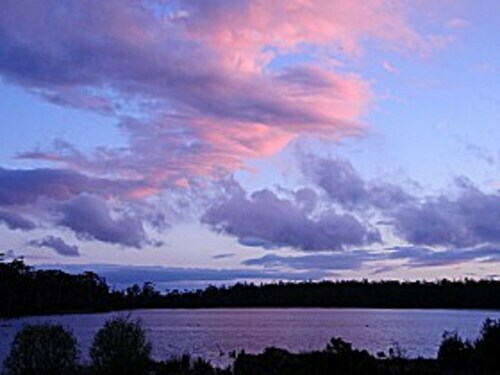 Outdoorsy types can also take in the region's rural landscapes and lakes. Or join the locals mountain climbing. If you'd like to check out some nearby localities, think about Ross and Bothwell. Journey 11 kilometres to the south from Campbell Town and you'll locate Ross. That said, Bothwell is 60 kilometres to the southwest. 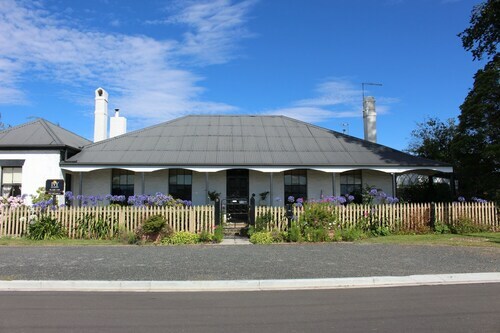 Accommodations in Ross include the Ross B&B Accommodation and Somercotes. Bothwell options include the White's Corner and Ratho Farm. If watching sport is your passion, get along to Aurora Stadium. It's located to the northwest of Campbell Town. To stay close by, secure a room at the Quest Launceston Serviced Apartments or the Apartments at York Mansions. Launceston Airport a logical gateway to Campbell Town. Nearby hotels include the Relbia Lodge and the Arendon Cottage. How Much is a Hotel Room in Campbell Town? Hotels in Campbell Town start at AU$68 per night. Prices and availability subject to change. Additional terms may apply. Peace and quiet in a beautiful setting. Everything we needed for a great few days. It was cosy and warm, and the hospitality was excellent.